For more than four years Nike Golf had been looking for a location for their first ever Performance Fitting Centre. Having looked at locations in Germany, Denmark and the UK, they finally decided on Archerfield Links, on Scotland's golf coast in East Lothian. 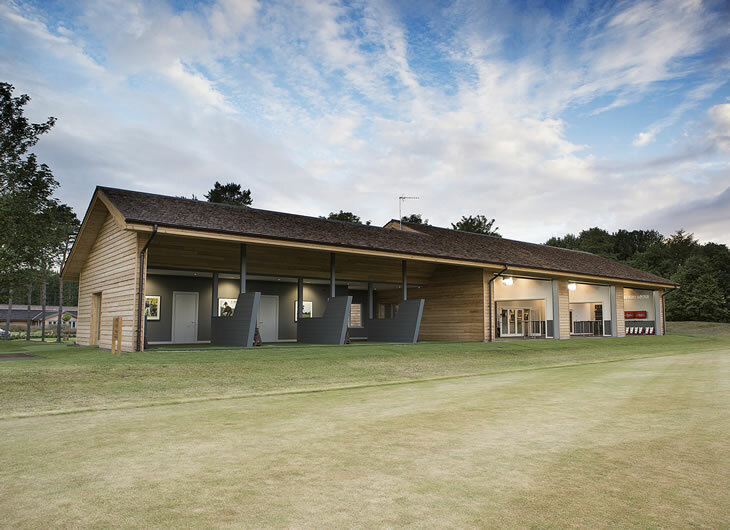 The facility, which has been under development since the 2013 Open at neighbouring Muirfield, is set to open July 7th and offer golfer's the ultimate experience in terms of club fitting and tuition. I joined a select group of media in touring the new facility and hearing about what Nike have planned. Talks with Archerfield had already started, but it wasn't until the 2013 Open Championship at Muirfield that development began on the new facility. That week, Rory McIlroy visited Archerfield to get a look at the location and give his input and opinion on the development. Nike Golf has deliberately taken some time to decide where we open our first location in the EMEA market that offers the consumer an experience that no other brand is able to deliver. At Archerfield Links we found a partner with similar values and ambition levels as Nike Golf as well as a facility that is second to none in a truly authentic location on Scotland’s Golf Coast. 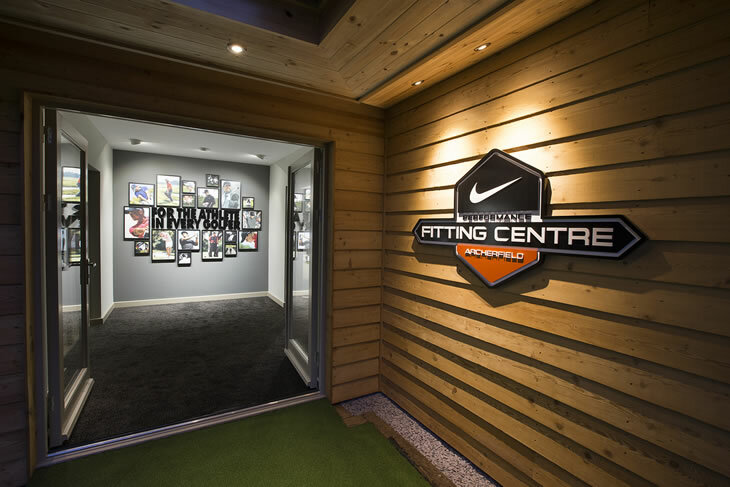 Whilst Nike already have more than 700 existing fitting locations across the UK and Europe, they wanted to create an all-encompassing location for the custom fitting that would cater for everyday golfers as well as their top Tour players. 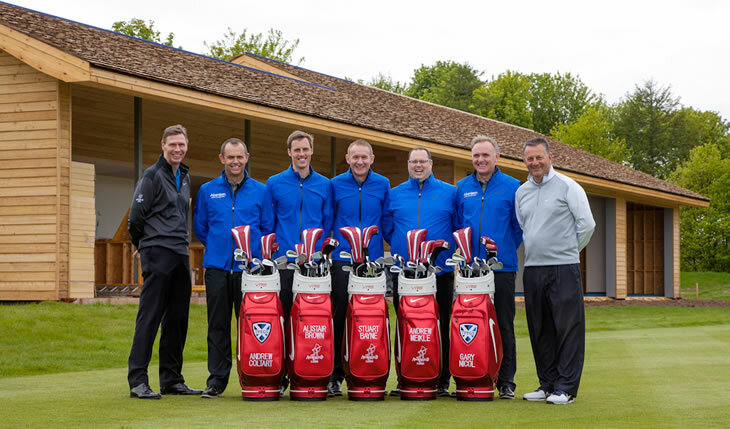 All guests to the new centre will have access to Archerfield’s elite coaching panel that includes former Ryder Cup player Andrew Coltart and leading European Tour coach Gary Nicol. 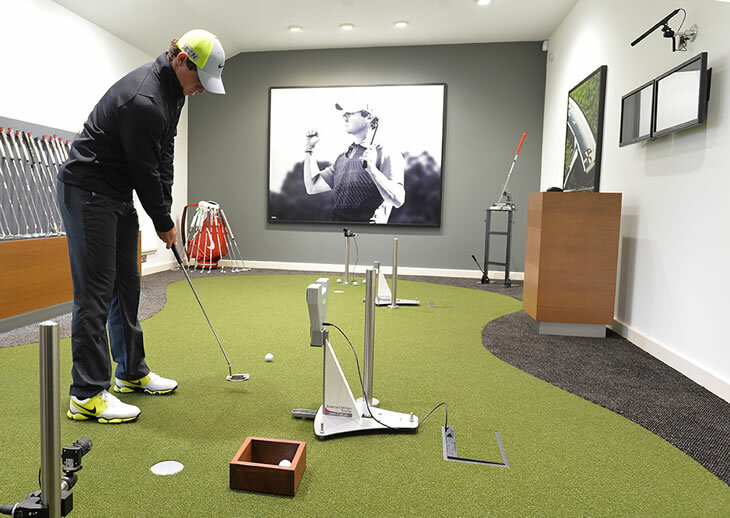 So what exactly can golfers expect from the new Nike Performance Fitting Centre? The centre will combine the best of Nike's club, shoe and apparel fitting solutions with Archerfield Links' world class facilities. A 3,000 square-foot layout will house the latest technology and equipment for fitting players with the latest Nike woods, irons, wedges, shoes, clothing and for the first time, putters. Golfers will have access to three high-tech indoor, video analysis, fitting bays, a grass range, four putting greens, two short game/pitching areas, a newly designed, first of its kind chip-and-run practice area and two championship-level, DJ Russell designed golf courses. Guests can choose from a variety of services ranging from an hour-long wedge or putting fitting to an ultimate, 3-day fitting experience including two nights accommodation, full-set fitting, tuition, golf and spa treatments. Many Nike fans and golfers have heard of The Oven, the research and development centre in Fort Worth, Texas. I spoke to Moir about the similarities between the new set-up at Archerfield and The Oven. The Oven is a one-of-a-kind facility in the States that houses our R&D as well as club fitting and tuning for our high-profile players and athletes. What we are doing at Archerfield is bringing the fitting element of that to everyday golfers. Another first for Nike is the ability to offer a 24-hour turnaround on fitted equipment, meaning players fitted with clubs one day can receive their new equipment the very next day. Typically golfers wait 10 to 15 days for their custom clubs to be ordered, built/assembled and sent out to them. 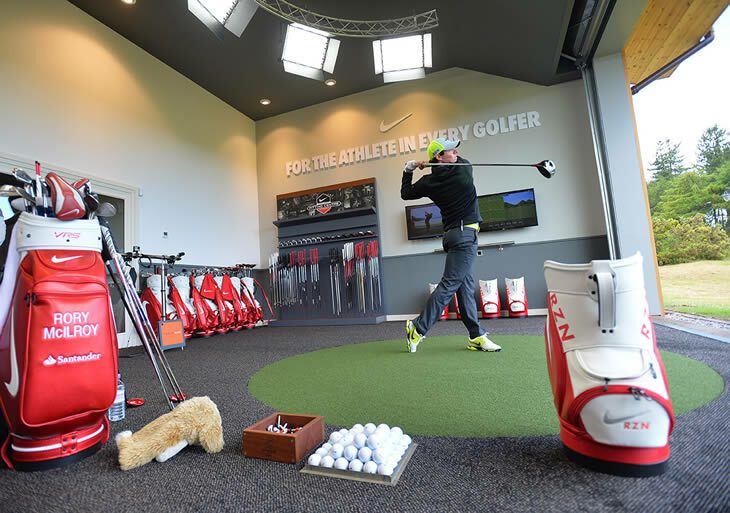 For their first Performance Fitting Centre, Nike wanted to offer the highest-level of service for guests visiting Archerfield Links. Tom Younger, Director of Archerfield, can attest to that service having been the first to be fitted with new irons prior to the July opening. He was fitted at 11am on a Monday morning and had received his new Covert 2.0 irons by the time I played with him at 10am on Tuesday. We are delighted to be working in partnership with Nike Golf on this exciting project. At Archerfield we like to play a different game. We want to create facilities which are above and beyond expectation, which set the benchmark in understated luxury and service. We have TPEGS, for example, who now deliver all our tuition and will offer a range of coaching options within three custom fit bays. This helps to further enhance our offering to the modern day golfer. The new Nike Performance and Fitting Experience takes club fitting and tuition to new levels within the industry and will showcase both Nike and Archerfield in a unique and unrivalled environment. Fancy booking a fitting session? Call Archerfield directly on (01620) 897 050. Nike give four classic putter designs a modern, Method makeover. Nike claim their HyperAdapt rain jacket can help you hit the ball further. Introducing the new Nike VR Pro Forged Combo irons with "shot-making gel"
Tommy Fleetwood won his first European Tour title with a bag full of Nike clubs. 2 weeks after putting Nike's VRS Covert Tour driver in play, Tiger won by 7 shots.